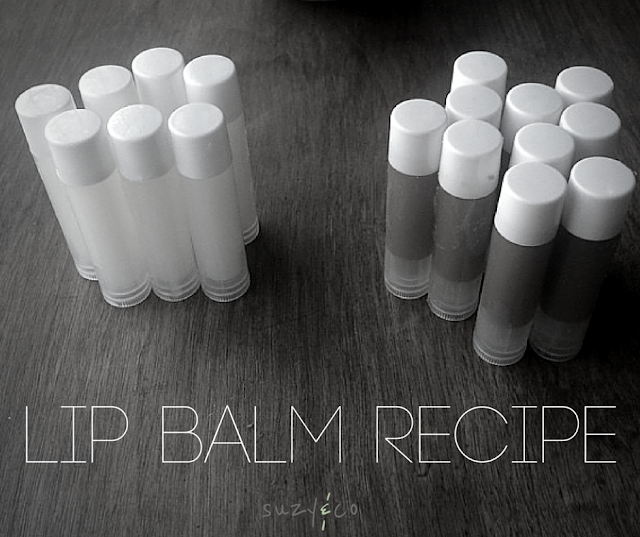 Have you ever made homemade lip balm? You might be intimidated by it, but it is very easy and will cost you a mere pennies per tube. I made this batch and had 15 tubes of lip balm. I not only had plenty on hand for us, but I was able to give a ton away as well! 2 tsp oil - avocado, grapeseed, sesame, etc. Remove from heat and add in the essential oils. Pour the mixture into the tubes and let cool for a few hours. If you want to make it really easy on yourself, buy this! There will be no mess. *I only trust and use Young Living essential oils for me and my family. Do your research and come back to me when you realize Young Living is THE best.